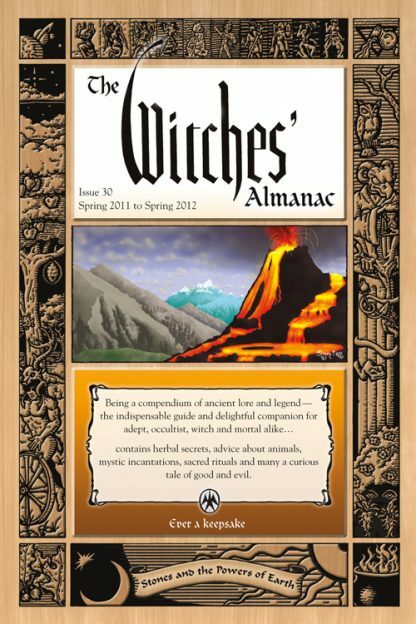 Since 1971, The Witches� Almanac has been the source of fun, wisdom, trivial and magical lore for thousands of readers throughout the world. Modeled after the Old Farmer�s Almanac, it includes information related to the annual Moon calendar (weather forecasts and horoscopes), as well as legends, rituals, herbal secrets, interviews, and spells. Although it is an annual publication, only 15 percent of the content is time sensitive. The Witches� Almanac is an accessible reference that appeals to anyone interested in folklore mythology and culture. It is also appealing to the Wiccan enthusiast. Theitic is a prominent member of the New England pagan community. He became editor/publisher of The Witches� Almanac upon the death of founder Elizabeth Pepper in 2005. He lives in Rhode Island.